SumUp, the Berlin-based mobile point-of-sale (mPOS) startup that brings Square-like technology to merchants in Europe, has expanded into Latin America, kicking off with Brazil. SumUp is designed to let merchants easily accept debit and credit card payments via their smartphone or tablet, enabled via a little card reader that attaches to, say, a coffee shop-owner’s iPad. 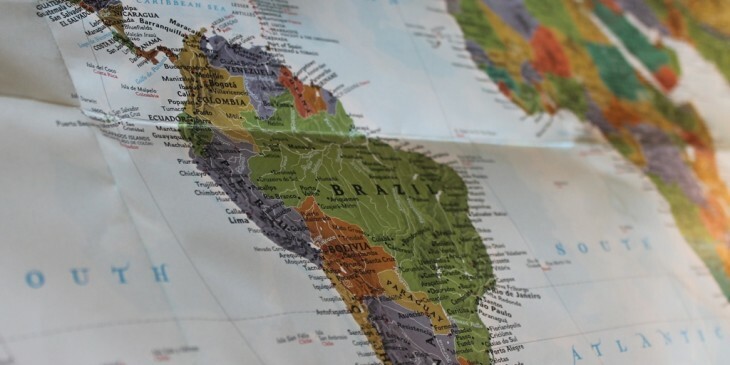 Today’s news comes four months after SumUp scored cash from BBVA to grow into South America, and now takes its presence to twelve countries, with a new office set to open in São Paulo. It’s not the first Square-style company to hit Brazil however – there’s also Pagpop, Rocket Internet’s Payleven, and Iugu to name but a few. SumUp’s card reader will be priced at R$79.